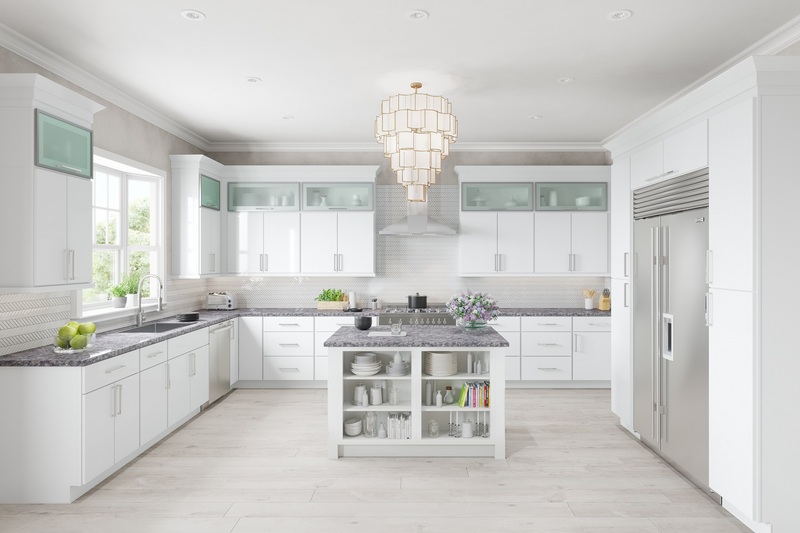 The Urban White collection will transform your kitchen into the modern space you've always dreamed about! 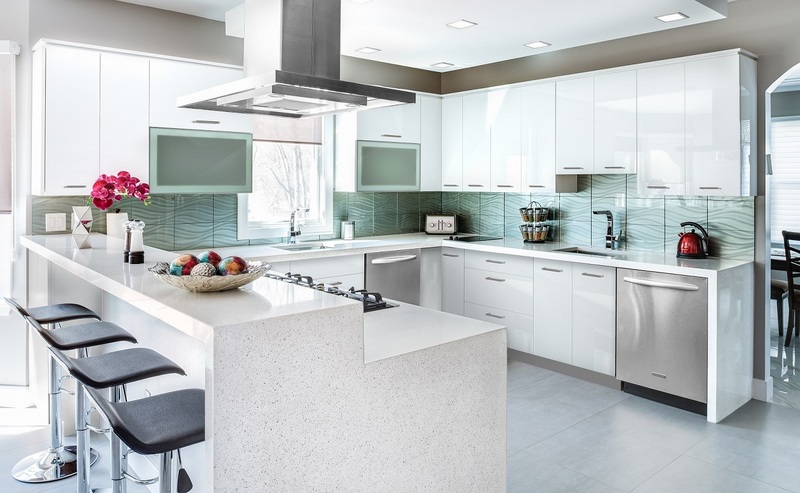 The white, high gloss finish will brighten up your kitchen and the frameless design ensures full access and maximum storage space. The cabinets also feature soft close hinges and full extension, soft closing drawer glides. 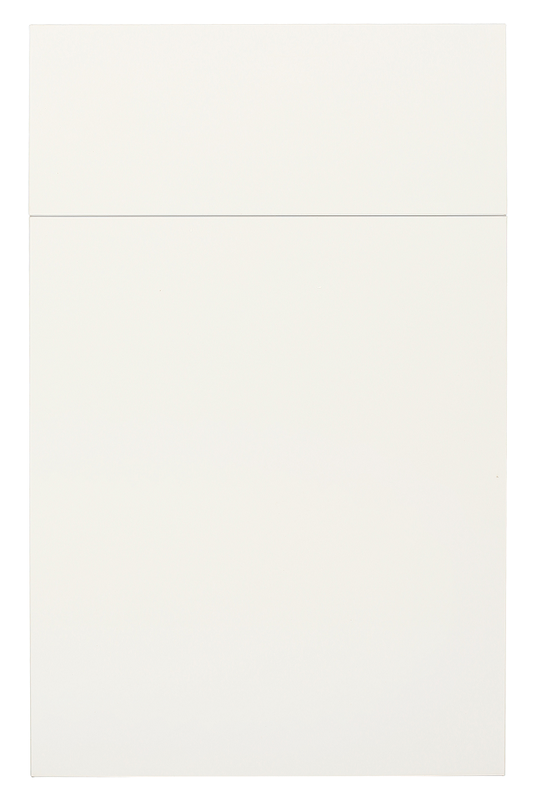 The Urban White cabinets will be the perfect addition to your contemporary space!